Mazda has announced plans to increase Skyactiv engine production from 800,000 units to one million to cope with increased demand. The 25 per cent increase in production – which will be completed by the end of 2014 - is in response to improved sales for Skyactiv vehicles. 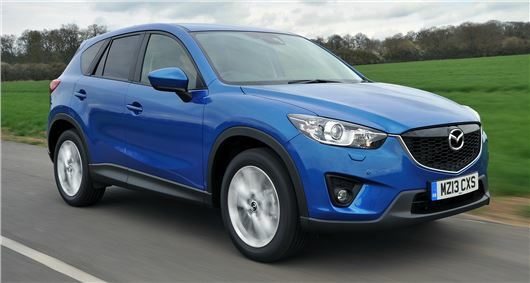 The four-cylinder Skyactiv-G petrol engines and Skyactiv-D clean diesels are currently available in three models – Mazda3, Mazda 6 and CX-5 – but this is expected to increase as Mazda strives to increase its global sales to 1.7 million vehicles by 2016. As well as adding a new production line at its Hiroshima plant in Japan, Mazda will also overhaul the production process for its MZR engines. Skyactiv engines are also built at a joint facility with Ford in Changan, China, while a new plant in Mexico will open in March 2014.